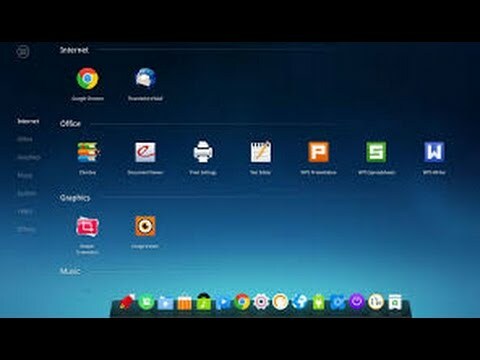 Deepin OS comes all the way from China and offers a level of polish and fun features but for me falls short in a few areas. In this review I cover the latest desktop features and some of what has changed in the latest 15.3 version. 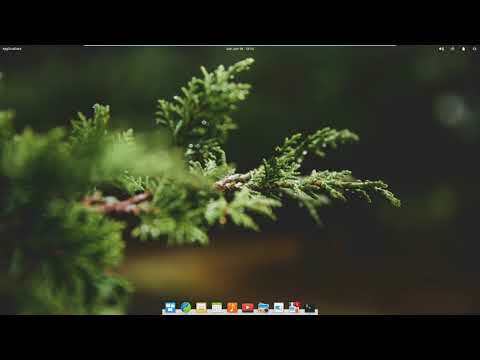 I also explain why this is not quite yet my distro of choice. 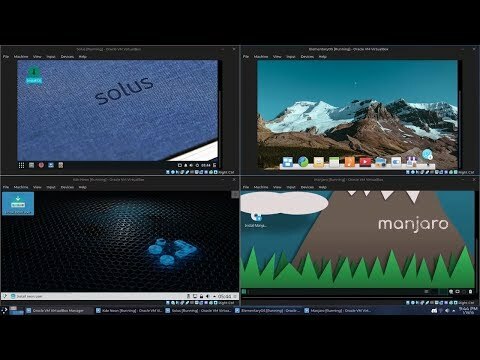 Here's my top 4 most exciting Linux distros that I'm looking forward to in 2019.